Setting up a new home computer network can be challenging. You may want to call a professional for assistance. Whether you do it yourself or call an expert, there are a few things that will help create an efficient and effective network. 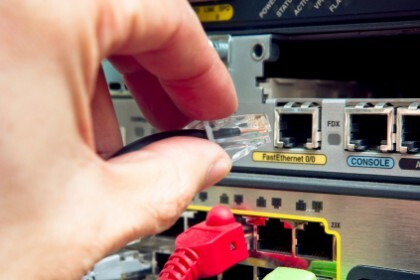 Here are five home networking tips to assist you. Know your router needs – Before purchasing a router, it is important to determine exactly what you need. How much coverage do you need (square footage)? How many devices will be connecting to the network? Choose a router that properly suits your specific needs. Record your router settings before upgrading – It is helpful to write down all usernames, passwords, and settings before removing an older router. You will need this data during the upgrade process. Router placement – Poor router placement can limit the performance of the router. It is recommended to place your router in an open area, closest to the center of the home. Hallways are an ideal location. Configure Wi-Fi security – Do not leave settings on default. It is important that you configure your Wi-Fi security settings. Otherwise, you leave yourself open to security breaches. Remove older Wi-Fi devices – Many people do not realize that older devices accessing their Wi-Fi can bring down the overall performance of the network. Upgrading your router is great, but it will be compromised if you are connecting with old devices. Planning is the ultimate key in setting up a successful home computer network. If you take the time to prepare and plan, you should have a smooth transition. Whether you are upgrading or putting in a first time network, use the tips above to assist in the process. Contact us for more information and assistance. Our experts are happy to answer your home network questions. 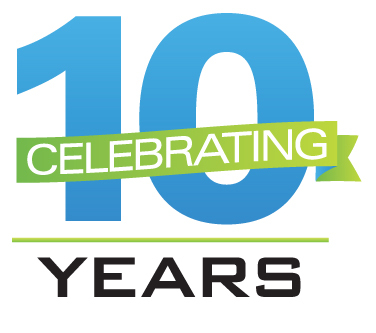 PC Geeks Celebrates 10th Anniversary! We would like to extend thanks to all of our customers, technology partners and employees for the ongoing relationships, dedication, support and trust you’ve placed in us! PC Geeks was founded in 2005 and has achieved a over decade of growth with unparalleled customer satisfaction. Over the past ten years, PC Geeks has become a trusted and respected business partner to our customers in the Dallas/ Fort Worth, TX area. We were excited to celebrate the past 10 years and look forward to our next 10 years in business. Thanks again to our customers and employees….You make this company special!